VoIP (Voice over Internet Protocol) is a unique technology that facilitates voice calls using Internet instead of an analog phone line at much lower costs. Therefore it helps users in both residential and business setting to save a lot on their monthly phone bills. While most service providers with clearly explain the service plans and terms, one should keep in mind that all VoIP Service Providers will not offer same features at reasonable rates. As users and customers therefore it is in our hand to choose the best VoIP Service Provider and invest in plans that cater to our specific business needs. What is Unlimited India Calling Plan? 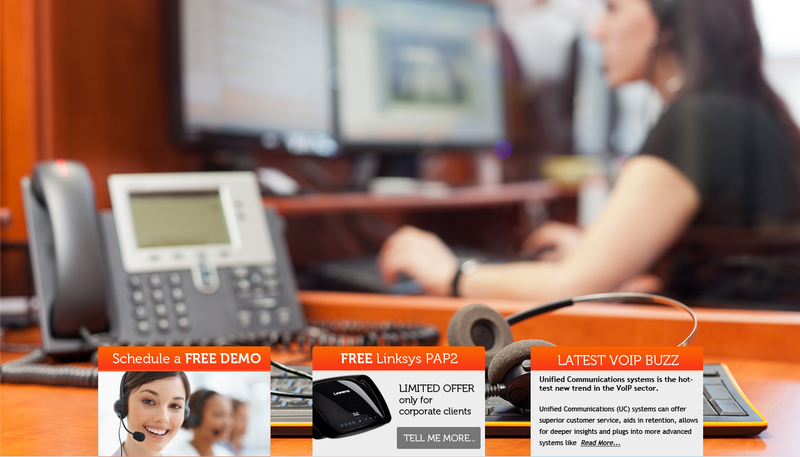 Unlimited India Calling is one of the best selling VoIP Service Plans. Unlimited India Calling plan allows the customer to make calls to any major cities of India from any corner of the world. Why People love VoIP Service Providers that offer Unlimited India Calling plans? Voice Mail Options: Voice mail is one of the features of VoIP Services. It helps users who are most of the time away from their desks. It allows users to record personalized greetings even when they are away for a certain time and they can even chart recordings for certain days of the week. Few VoIP Service Providers have the additional feature where voice mails are transferred as emails so that the user gets to know through a notification when he receives the message. Call or Video Conferencing: With the Call or Video Conferencing feature users can attend a very important meeting with their clients or colleagues from any part of the world easily. This feature allows users to take up the meeting from anywhere and it can be accessed via a smartphone, desktop computer or a tablet. Users can also record meetings and share them with their colleagues instead of physically going for meetings in turn saving on time and money. Call Forwarding: Call Forwarding is one of the most widely loved features provided by VoIP Service Providers which ensure that you will never miss an important call. The feature allows call forwarding to multiple phone numbers and devices like home phone, mobile device or office phone. This feature also allows users to configure a system to forward calls to multiple phone numbers by giving preferences in case a call is missed. It is also comprised of another important feature where it allows phone to ring for a certain number of times before transferring the call to other device. Call Waiting: It is an included VoIP Service where it boosts the productivity by notifying the user when someone is trying to call them while attending on another call. When this call waiting service is activated users are notified by a "beep" sound when they get a call from the second party. It also allows users to switch between calls. All the VoIP Service Providers will not offer Unlimited India Calling features with so many features. So be careful before subscribing to it! VoIP Services are more advantageous when compared to traditional landline services as they never provided these features to their customers. These enormous features make people love VoIP Service Providers with Unlimited India Calling plans much more than ordinary VoIP services and solutions.